Our product range includes a wide range of drywall screws and self drilling screws. 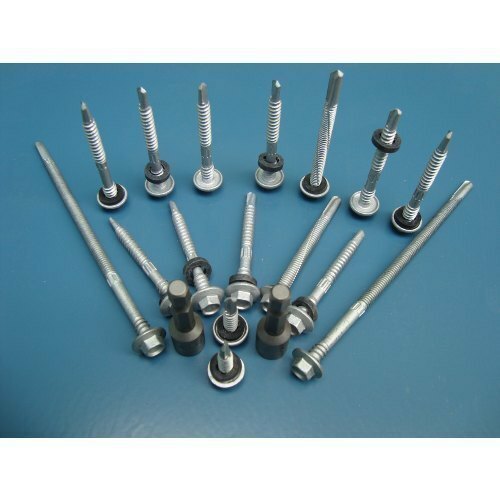 We are engaged in offering genuine quality Drywall Screw to the esteemed customers. Offered at highly competitive prices, these screws are manufactured using high-grade stainless steel at our sophisticated production unit. 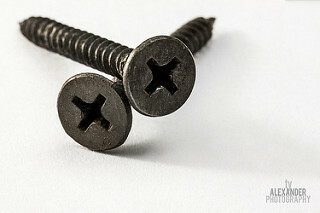 Our range of screws is highly appreciated for its dimensional accuracy, rigid construction, and non-corrosive nature. We are one of the trusted Importers of Self Drilling Screw With EPDM Washer to our highly respected clients. It is available in different sizes and specifications to meet the demands of varied clients. It finds application in various industrial sectors. High quality material is used in its making that ensures high quality, strength and reliability. We have gained huge appreciation from our clients in the form of high rising demands in the market. Self Drilling Screw With EPDM Washer is available at economical prices with us. Looking for “Self Drilling Screws”?